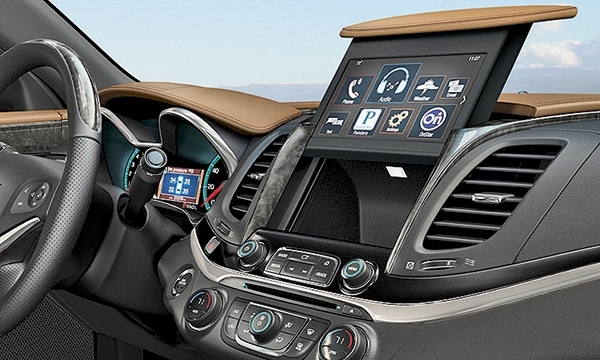 The 2014 Chevrolet Impala is General Motors' first use of a lockable storage space behind the infotainment screen where a cellphone or key fob can be secured with a four-digit code. The 2014 Fiat 500L eschews the traditional long, slender and largely forgettable hand brake in favor of a short, stocky emergency brake that saves space between the seats and allows users to get a better grip. 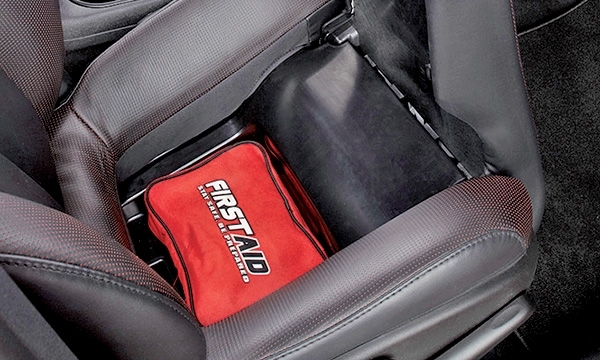 The 2013 Dodge Dart has a hidden storage compartment beneath the passenger seat. It's not a big space, but it's large enough to keep a small purse or other valuables out of sight without reducing seat comfort. 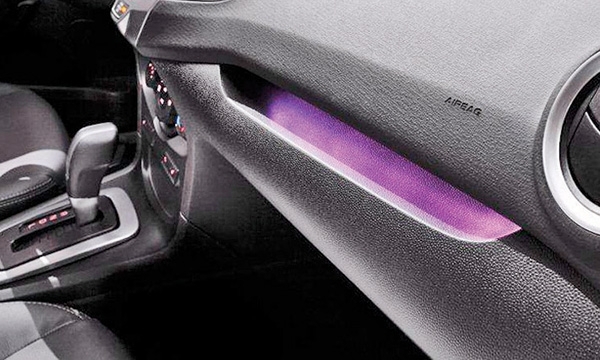 The 2014 Ford Fiesta's changeable ambient interior lighting splashes color on the instrument panel. The color can be changed with the push of a button so users can choose a color that fits a mood. 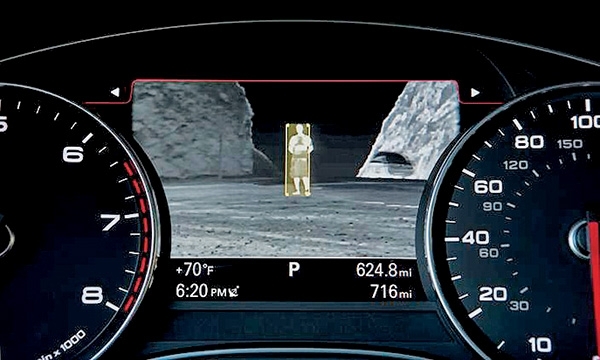 The 2013 Audi A8's thermal imaging camera identifies pedestrians or animals at night up to 325 feet away and displays the image in front of the driver. 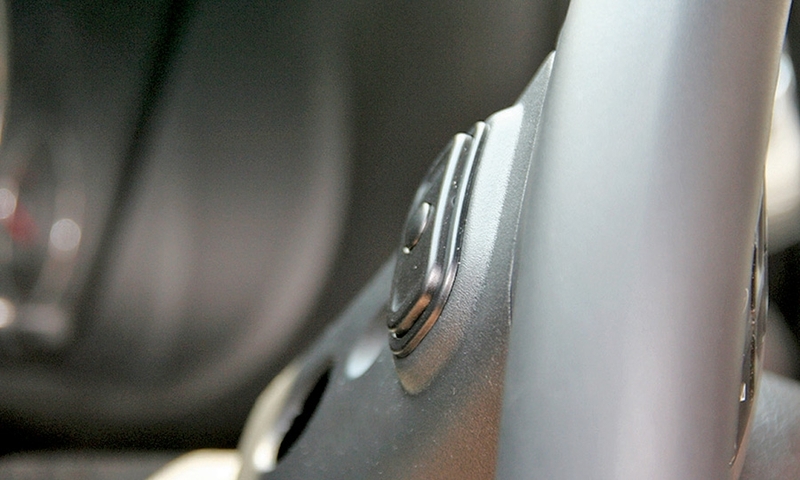 The simple rocker switch audio controls on the rear of most Chrysler Group vehicles' steering wheels allow drivers to adjust the volume, change the station or audio source and keep their hands on the optimum spots on the steering wheel. By installing a push-button gear selector in the instrument panel, designers of the 2014 Lincoln MKZ opened up a curvaceous storage space between the front seats and below the center console. The space is big enough to store a folded sweater. The technology has been around for decades, but the head-up speedometer display in many BMW vehicles is particularly bright and keeps a driver's eyes where they need to be: on the road ahead. Automotive interiors used to be a backwater for designers, a place where individuality was expressed in black, gray or tan. But integrated electronic controls and recent technological advancements have transformed the cabin into a virtual canvas, allowing designers and engineers to express their creativity. 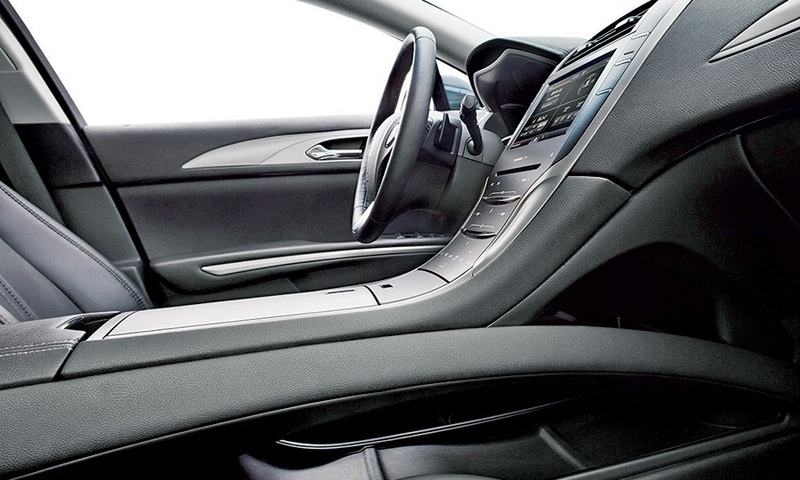 Automakers are finding new ways to make large sections of interior real estate more useful and desirable. They have added hidden storage spaces, devised simpler ways for consumers to play their own music and even found room for mobile file cabinets in some larger vehicles. 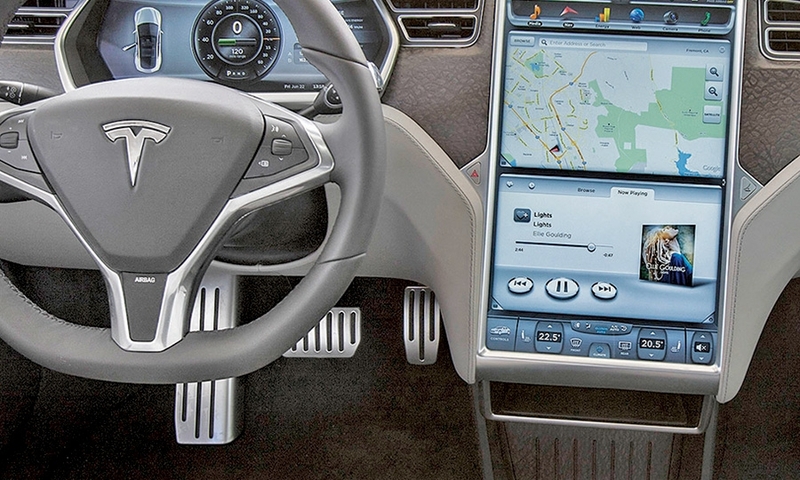 Some of the recent advancements are audacious and futuristic, such as the massive 17-inch center stack touch screen in the Tesla Model S. Others are as simple as the two rocker switches on the rear of most Chrysler Group vehicles' steering wheels. 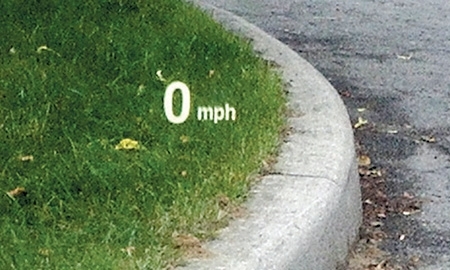 They allow drivers to control the audio system easily without taking their eyes off the road. 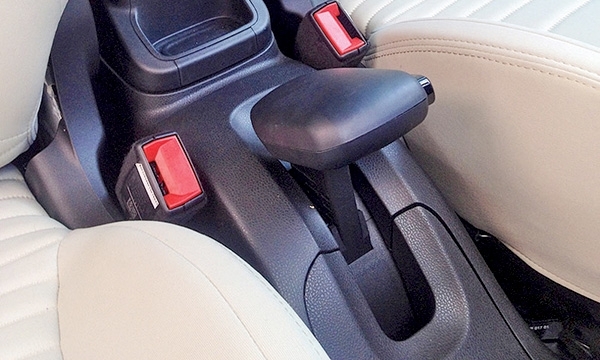 Here are some favorite interior features identified by the Automotive News staff.